You get a discount on surgery if you bring your own wood screws. These are often presented as the only option for arthritis pain relief. 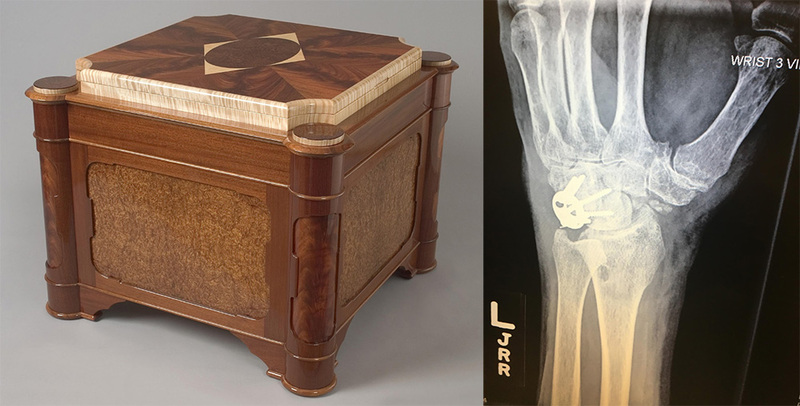 More than 40 years of woodworking took an incredible toll on my hands, bringing on osteoarthritis and the daily doses of ibuprofen and lidocaine. When those stopped working and my arthritis worsened, I was forced into retirement. The pain, however, did not retire. I started experimenting with making cannabis extracts to treat my symptoms. I no longer had to take ██████████ to get through my day. I didn’t want to keep it to myself, so I started making CBD oils for my friends. And now, I make CBD oils for everyone. My days are not pain-free, but they are more manageable. And I’m saving my body from the damage that can be caused by daily doses of lidocaine or ibuprofen. I also don’t take Vicodin for anything, including recovering from surgeries. CBD lets me choose to eliminate ████ use and ████ from my life in general, because opioid addiction is a very real concern. In a crowded field of CBD products, Modern Medicinals CBD OIL stands out because of the quality of the source material, the purity of our process and ████ results. My family and I still make every batch by hand, using only two ingredients—Oregon-grown certified organic CBD Flower and certified organic fractionated coconut oil—in our all-natural, solvent-free process. 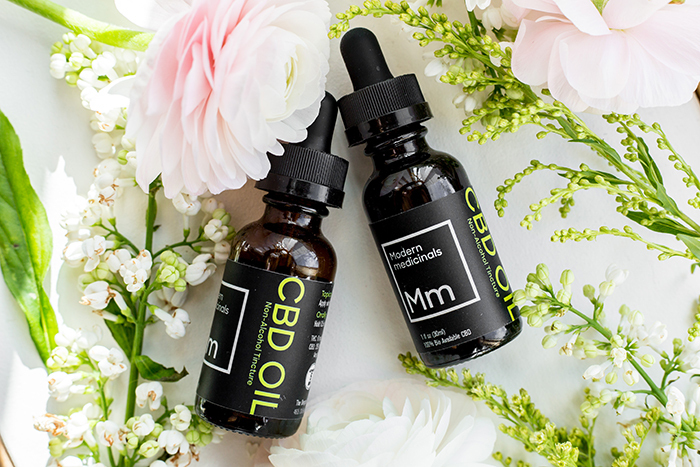 Every bottle of Modern Medicinals contains 100% bioavailable CBD. Please feel free to reach out to me directly, if you have questions about using our CBD oil. I am always available to reply to your inquiries and appreciate hearing about your experiences. Here’s to feeling your best!